In our society, it can often seem as if the “little guy” or “little gal” has no power or ability to resist a strong and powerful individual or corporation. This can discourage some people who may witness a large or influential person or company commit a criminal or unethical act from reporting such behavior or pursuing a qui tam lawsuit. However, actions taken by the California State Treasurer against banking giant Wells Fargo illustrate just how powerful whistleblowers can, in fact, be. In recent weeks the extent of the Wells Fargo account scandal has come to light. Although investigations into Wells Fargo’s opening of unauthorized accounts goes back to 2013, only recently has it come to light that the scandal involved thousands of employees and went on for nearly five years. As detailed before Congress recently, Wells Fargo employees – under pressure to meet quotas for new accounts and getting customers to sign on for additional products or services – would open new accounts and products for existing customers without getting the permission of the customer first. Some customers would be tagged with overdraft penalties (for instance) when their checking account suddenly did not have enough money to cover all outstanding checks written against the account because a Wells Fargo employee had taken money from the checking account and used it to open a new savings account in the customer’s name. As a result of its action, Wells Fargo has faced fines and other punishments, including losing lucrative opportunities it has had with the State of California. But Wells Fargo’s troubles may only be beginning. 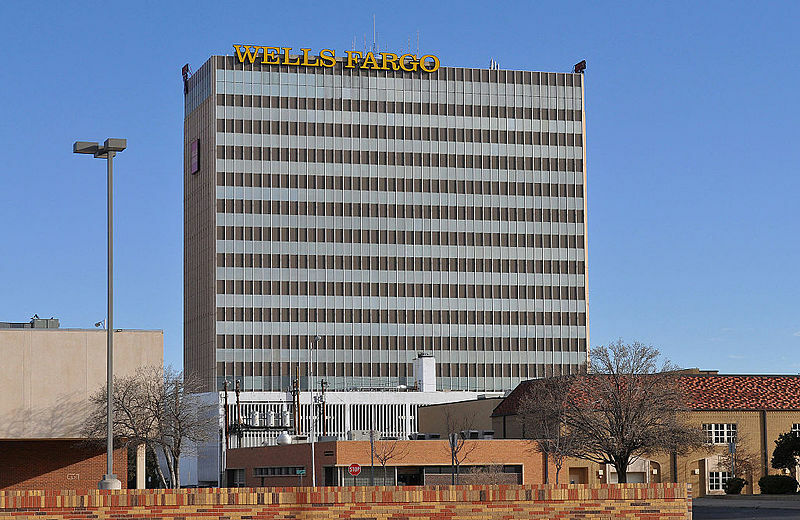 Two former employees have now filed a class-action lawsuit against Wells Fargo on behalf of all the bank’s employees who worked at the bank within the previous ten years and who suffered negative consequences for failing to meet the bank’s sales quotas. The former employees allege that employees were “retaliated” against for failing to engage in illegal practices in order to meet sales quotas. The suit seeks $2.6 billion in damages. If successful, this suit brought by two individuals would represent a significant victory for the “little guy (or gal)” who refused to go along with bad corporate behavior. Before the former employees would be able to recover compensation, however, they would need to establish that they suffered adverse employment actions because they reported and/or failed to go along with illegal behavior. 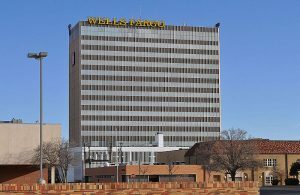 This may require (for example) the employees to show that Wells Fargo’s sales quotas for its employees were so unreasonably high that no one could have reached them absent engaging in illegal behavior or that they were affirmatively counseled by supervisors to engage in illegal behavior and suffered retaliation when they did not. In either case, the burden that these employees will need to meet in order to succeed in their case may be too great. Nonetheless, even exposing some more of Wells Fargo’s bad practices and (potentially) inviting even more penalties from government agencies may be a victory in and of itself.